1. Picking a destination. Buying the tickets. 2. Hitting a local bookstore (or lazily adding-to-basket on Amazon) to buy a guidebook. 3. Flicking through the 300+ pages. Slowly realising that doing all the must-dos in a limited timeframe is physically impossible. Feeling a bit lightheaded. Pushing the guidebook aside for future review. 4. Date of departure gets closer. No plans beyond getting off the plane. Guidebook still sitting in a corner, looking increasingly threatening. 5. Mild panic attack. Intense networking with all friends, or friends of friends, or neighbours of friends of friends’ cousin (someone! anyone!) who might have travelled to the destination before and be able to provide suggestions for a route (please help). (/ friend of a friend, etc.) who writes you a thoughtful reply, gives you an honest review of the place, whips in a few personal tips, and most of all provides you with a tried-and-tested route: welcome to our new Travelettes Itinerary series. 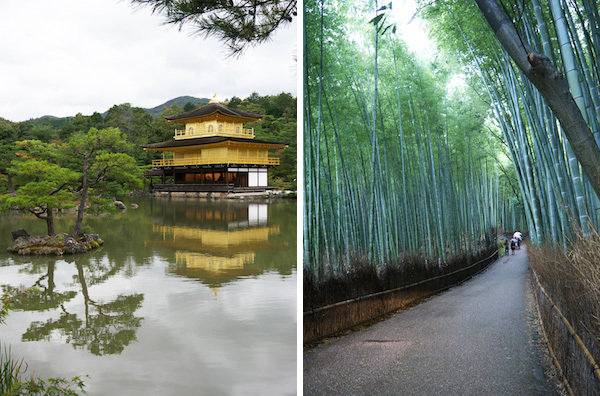 After Sophie’s great guide to exploring Thailand in one month, let us introduce to you today… The Travelettes Itinerary for Japan. Should you go to Japan? Here’s an honest review of the good… and the bad. A 3-week-long eclectic mix of big cities, natural wonders and remote sanctuaries. Welcome to the pulsating, electrifying, ever-changing, largest city in the world. City? 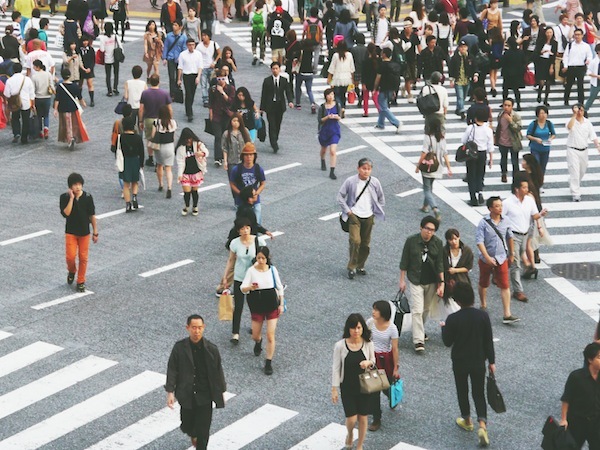 Tokyo is actually more like a small universe — with its own rules, codes and oddities. Kind of like a parallel reality. When, fresh out of the plane, you first stumble around its monster intersections and tiny alleyways, you’ll have no idea where the hell you landed. Or how to get your head around the multiple subway companies. Or what to say. How to eat. Where to stand. Nor what anything means. Soak it in! Savour this odd gap with reality: the surrealism of it all is half the fun, and thankfully the Japanese tend to be very indulgent with the confused foreigners who fail at all the social rules. Go for an adrenaline-fuelled walk around Tsukiji Fish Market; if you make it out alive from the roaring mess of electric carts, celebrate with the best sushi of your life (no, really). Stroll around the quaint streets of Omotesando to spot cute shops and cafes. 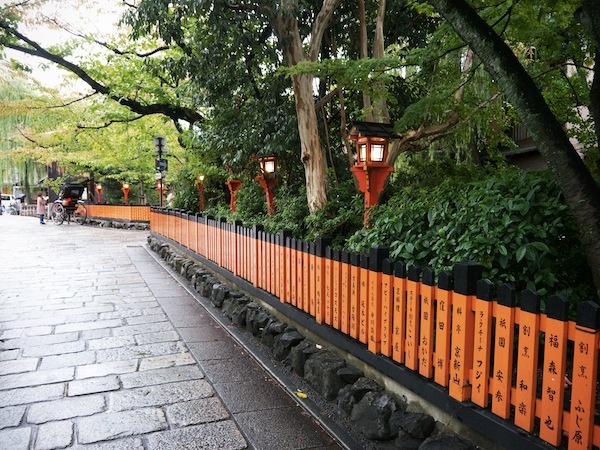 Visit old Buddhist temples in Asakusa. Go to clubs where dancing is officially forbidden in busy Shibuya. 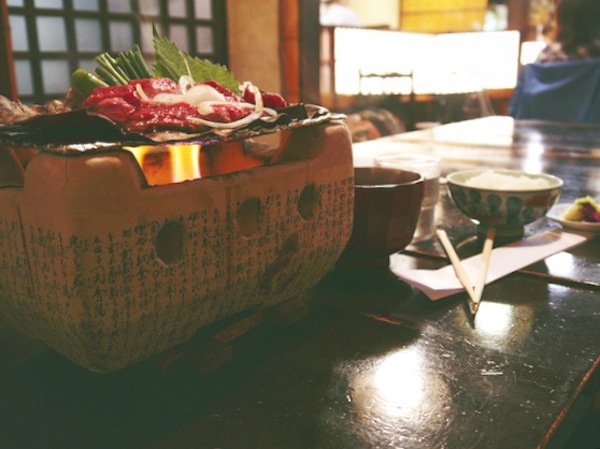 Get drunk with salarymen in shoebox-sized izakayas. Roll around in the green grass of the gardens that surround the Imperial Palace. Eat your heart out and taste all the things (except perhaps raw chicken sashimi). 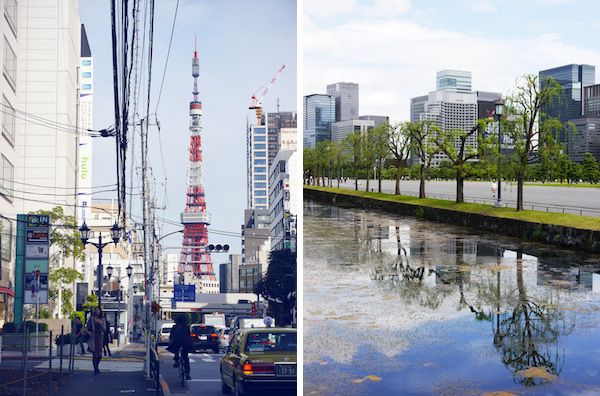 Find more awesome things to do in Tokyo here. 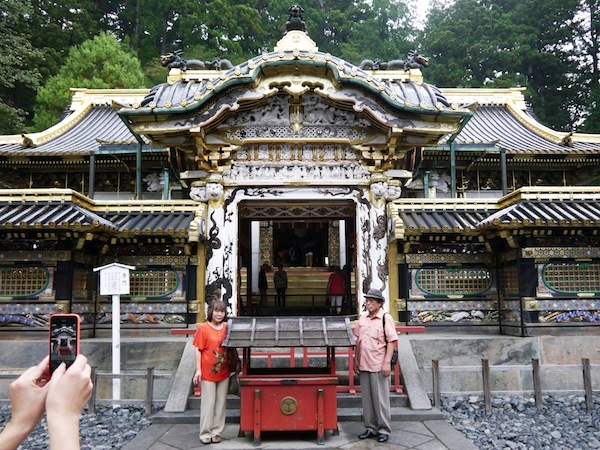 Hop on a train from Tokyo early in the morning and head north to discover the grandiose sanctuary of Nikkō, lost in the middle of the mountains. Now, major tourists sights like this are always a bit painful to visit (especially in Japan where tourists love to pose in front of every. single. thing. ), however this Unesco-listed site is well worth the trouble. 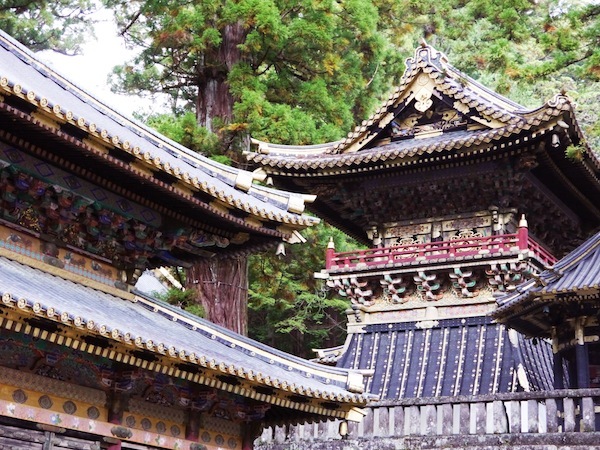 The sanctuaries here are a lot more extravagant than what you’ll see in the rest of Japan: you might end up feeling a bit dizzy from the hundreds of sculptures, the abundance of detail, the flashy colours, and all that gold. You probably won’t feel touched by the spiritual power of the place that much, but dayum! you’ll definitely be impressed. Bring a jumper (and an umbrella), it can get chilly and wet up there in the mountains. 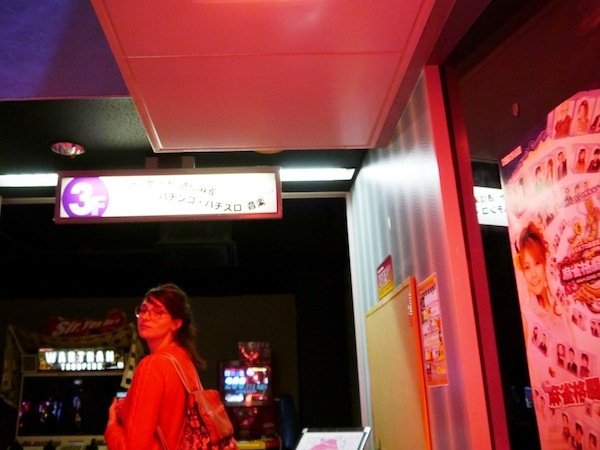 Okay, we actually used Osaka as a home base for day trips, and didn’t like it that much (twinkling neons, lousy casinos). However this probably had a lot to do with us staying in the rather sleazy love-hotel area of the city, near Namba Station. Indeed, I’ve heard other people say that Osaka had been the absolute highlight of their trip thanks to the buzzing art and culture scene, and most of all thanks to the food. Needless to say I will be back there in the future, rent a bike and take the time to properly explore (but probably upgrade from our funky, dirt-cheap love hotel to more recommendable accommodation) — and you should too. Nara is a breathe of fresh air after the big cities. 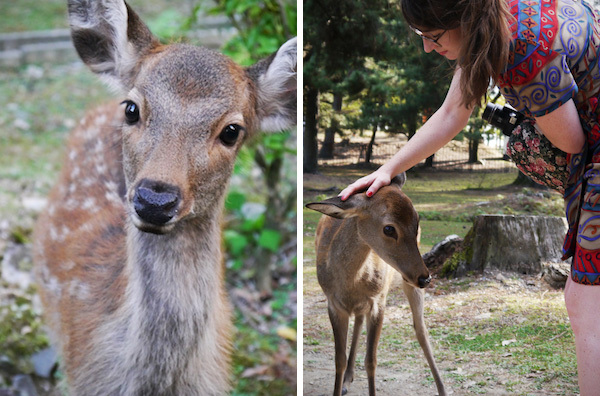 Spend the day patting and feeding the sacred deers that roam free around the site, looking for the best angle to photograph the pagoda (seriously — anybody else having trouble getting pagoda photos right?) and exploring the serene temples. 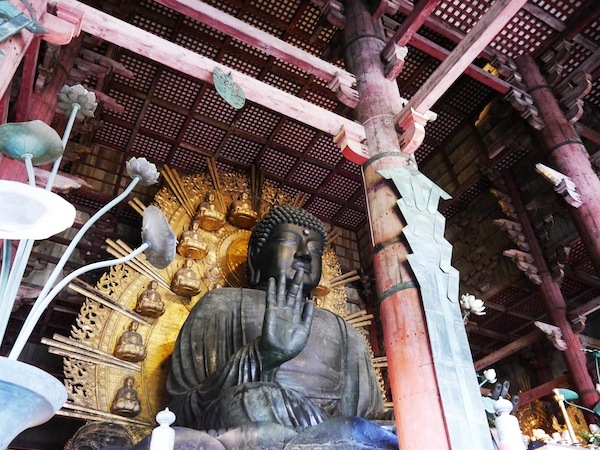 The encounter with the Daibutsu, the immense bronze Buddha that inhabits Tōdai-ji (an ancient, massive wooden temple), is bound to leave you a long-lasting impression. 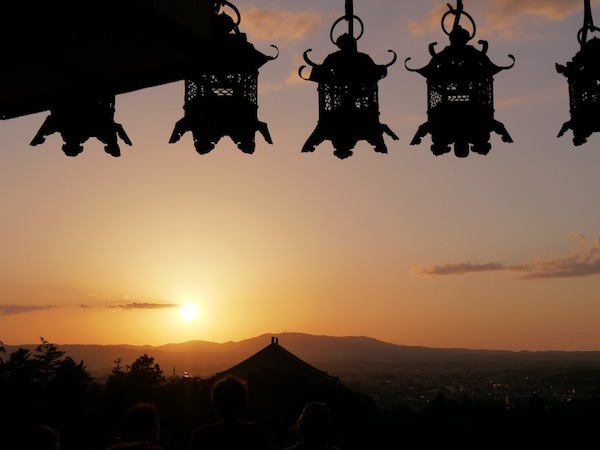 Climb the hill to the Nigatsu-dō in time to see the hundreds of lanterns become silhouettes as the sun sets over the views of the valley. 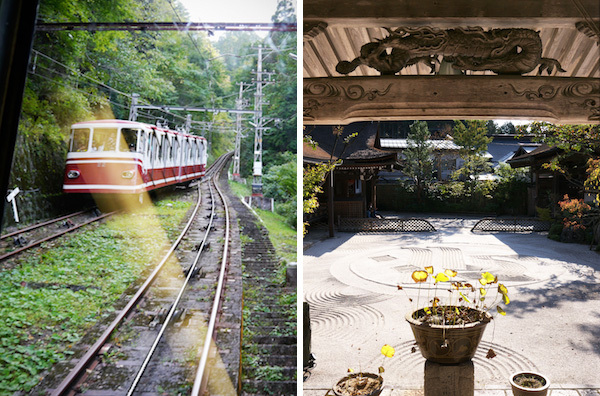 If the idea of retiring to the middle of the forest to experience the life of a Buddhist monk for a day appeals to you at all, hop on the small mountain train and steep cable car that take courageous visitors to the monastic complex of Kōya-san. Book a stay at a shukubō (temple that offers accommodation), enjoy a typical monk’s dinner (no meat, no fish, no garlic, no onion; but dozens of different ways to enjoy tofu! ), cosy up under a super-cushy duvet protecting you from the cold of mountain nights, and… be prepared to get up at 6am for meditation. Listening to the monks chant with guttural voices while sitting in silence was the most impacting experience of the trip for me. 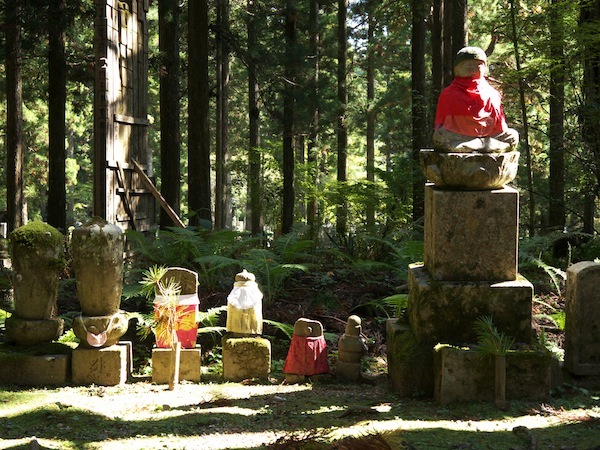 Make sure to go for an eerie stroll around the vast forest cemetery of Oku-no-in. Try and spot the space rocket and coffee cup-shaped gravestones, or the Termite Memorial — built by an insecticide company to apologise to all the bugs they killed over the years. 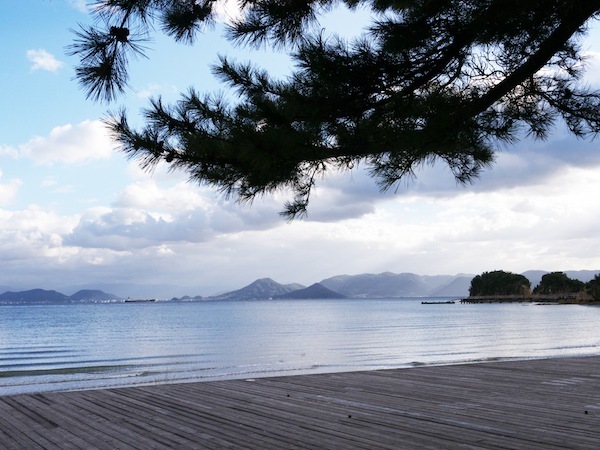 Explore the open-air gallery that is Naoshima, a tiny fishing island of the inland sea, and try to spot all the sculptures scattered along the seashore — there are works by Yayoi Kusama, Niki de Saint Phalle and many others. 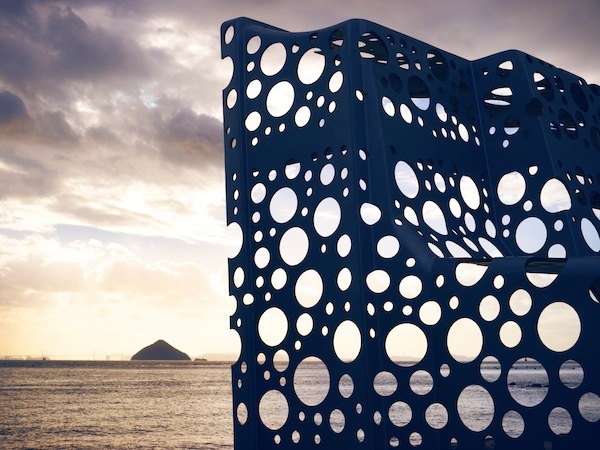 Experience more art by James Turell, Andy Warhol, Jackson Pollock and even works by Claude Monet inside the multiple museums of the island, which buildings have been designed to completely blend in with the natural landscape. Enjoy being on this rural and peaceful island to wind down: go for long walks across the countryside, try to spot random tiny Shinto sanctuaries, explore the cute little streets — and maybe relax at a cat cafe for an hour or two. 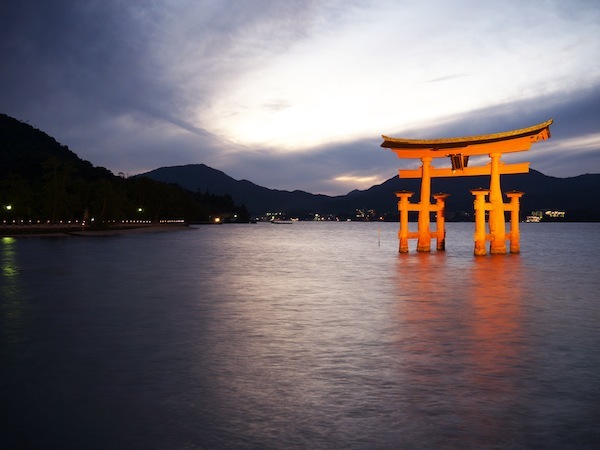 Miyajima’s floating torii gate is probably the most famous sight of Japan: get there at high tide to see its base getting completely submerged by water, making it look like it’s floating on the waves. 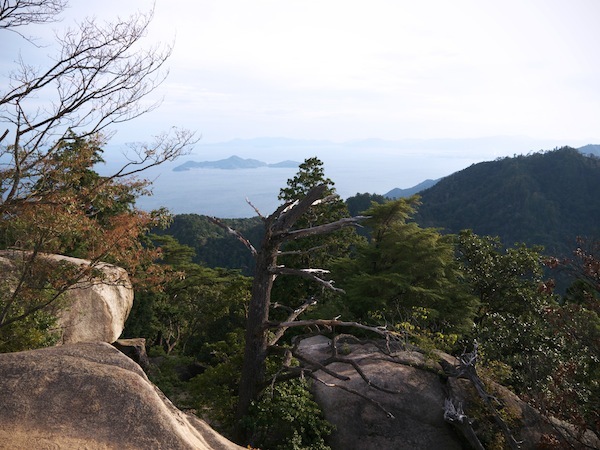 Go for a hike on Mount Misen, climb the giant round rocks and take in the gorgeous views. Also, more deers casually hanging out right in the middle of town — yay! 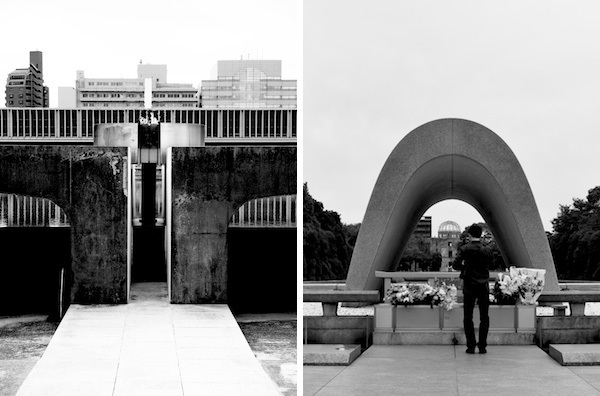 This city’s name is forever linked to the atomic bomb that hit it on August 6th, 1945. This is not bound to be an easy experience, but definitely visit the Peace Memorial Museum and walk out of there forever convinced of the necessity to eradicate nuclear weapons on a global scale. Hiroshima is anything but a trapped in its tragic past though: it’s actually a city with a pretty chill vibe. Head to Okonomimura — 3 levels of small stalls serving the exact same thing — to taste the region’s signature dish, the okonomiyaki (sort of shredded cabbage pancake), then collapse in a food coma. Leave the main island of Honshū for a few days and visit its volcanic neighbour, Kyūshū. 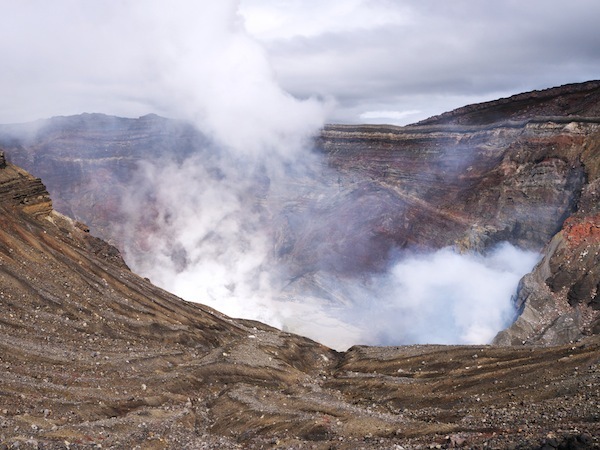 Head to the centre of the island to explore the area around Aso-san: it is the biggest active caldera (more or less rounded area left by a volcano crumbling) in the world. Cover yourself in as many layers as you can (the wind is freezing), and get up close with an active volcano! The fumes rising up from the pale green lake at the bottom of the Naka-dake volcano are toxic, which is why access to the park can be closed some days. 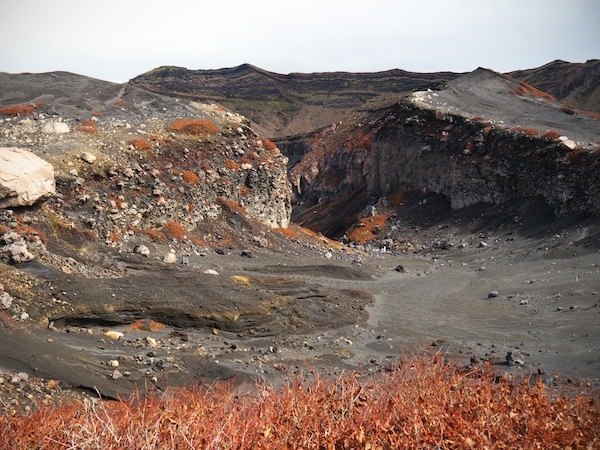 If you brought your hiking boots, cross the black sand desert and climb through the cold lava stones, marble-like rocks and bright orange summits to reach the top of Taka-dake — a hike you’ll never forget. 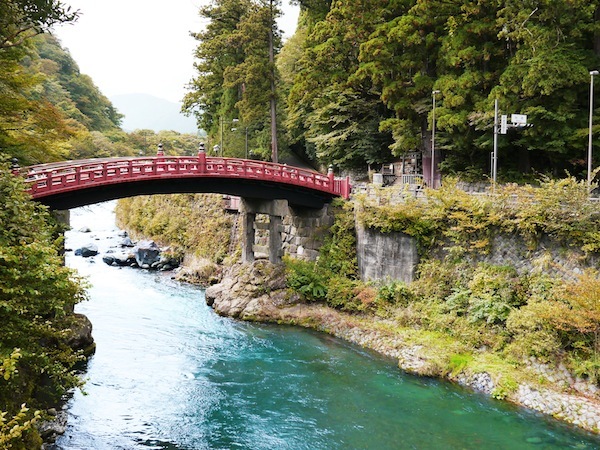 After facing your volcano phobias, it’s high time to channel your inner Japanese granny and spend a full day relaxing in onsen, the Japanese hot springs. This minuscule town is the perfect place to do this. 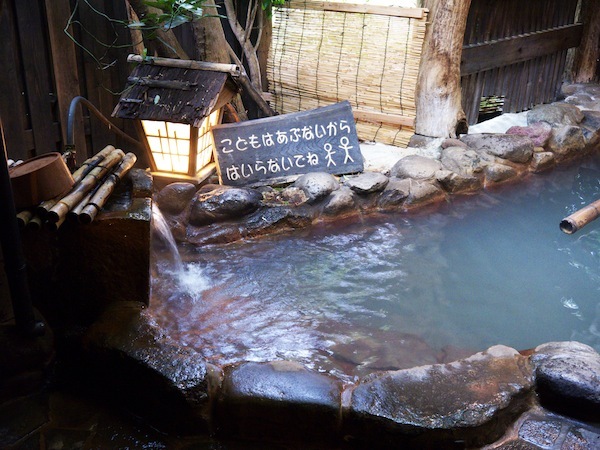 Get the 10-euro ‘onsen pass’ at the tourism office, which will give you access to three of the dozens of different baths. Naked under your yukata (light version of the kimono), wearing geisha-style socks in your wooden flip-flops, spend the day lazily going from bath to bath, relaxing the hell out. 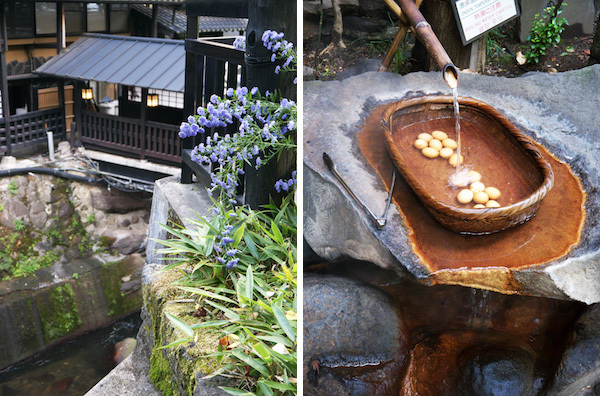 There are beautiful riverside open-air baths, and even an onsen built in a natural cave! If you want to treat yo’self, splurge to stay at one of the town’s beautiful ryokan (traditional inn). Definitely not on the cheap side, but worth every penny: the traditional dinner will make you feel like you entered a spatiotemporal breach where the food just keeps coming. Get back to Honshū and head to Kyoto, the place where you’ll find all the stereotypical images you probably have in mind about Japan: zen gardens reflected in peaceful ponds, infinite rows of red gates, and even — if you’re lucky — the fugitive sight of a geisha gracefully gliding down the street. Geishas are professional artists hurrying on their way to work, by the way, not cultural oddities: please don’t stop them to try and make them pose for a picture. 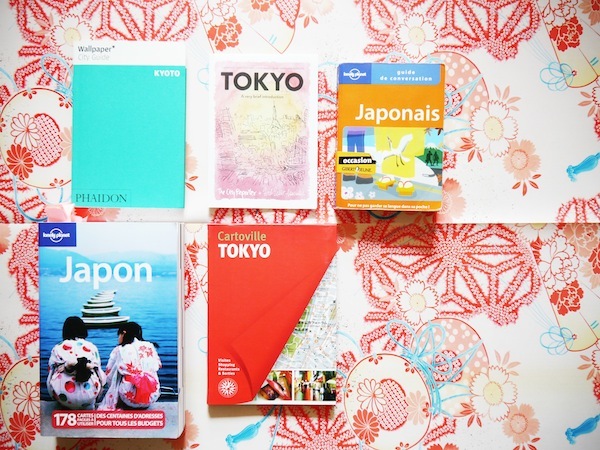 (which you should read by the way, no matter whether you have the intention of visiting Japan or not). Kampai! Takayama is home to dozens of saké breweries, and is the place to sink down jugs and jugs of this rice-based beverage. If you don’t like the taste that much, try and start with some warm saké after a day of exploring — nice, right? To fill up the day before boozing hour, visit the morning markets, explore the old town on foot, and snap pics of the traditional wooden houses and old-school shops. Or maybe spend an afternoon hanging out in a cafe, sipping on tea and writing postcards while listening to jazz records. Oh, and make sure you hop on the train back to Tokyo during daylight hours: the ride is stunning. Couldn’t fit this in my trip, but next time I go to Japan I’ll be exploring the less-visited, subtropical and reputedly very chill southwest islands of the archipelago, around Okinawa. Plan: chilling out on white sand beaches, diving with manta rays, getting drunk on moonshine with locals, tasting fluro-pink tofu. 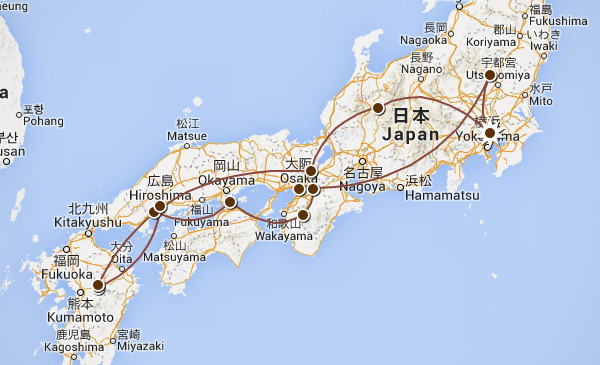 Okinawa being really far from Honshū, it pretty much calls for a trip of its own! Getting around is really, really easy. Buy a JR Railway Pass before you leave and it will get you pretty much anywhere, including some subway lines in main urban areas. This will be your biggest expense (about 400 euros for 3 weeks), but will save you hundreds. The Japanese pack their own lunch (or get a bento at the train station) when they go on a day trip to visit a tourist attraction — so there won’t always be a place to have lunch right near major sights. Stock up on onigiri at a convenience store before heading out for the day. We got around by buying train tickets at the station, almost never in advance, and have always been fine. However we were not there at the peak of the tourist season; you might have to plan a bit more if you’re there in summer! Withdrawing cash in small towns can be hard, as only 7/11 and Post Office ATMs accept International cards — stock up on cash while you can. Bins are very scarce; keep a plastic bag with you to store your trash before you can find one! To be completely honest with you, those 3 weeks in Japan were my favourite trip. Ever. Ever ever. As in now, when I catch the smell of a ramen restaurant in the street, actual tears come to my eyes. I dream of going back and living there for 6 months, spending a winter in a tiny traditional house, nestled on a futon under one of those extra-cushy duvets. If you do go to Japan, you will probably miss it forever afterwards. Don’t say I didn’t warn you. Love this post, Marie! Japan has been sneaking its way on my 'to go next' list slowly but surely, but this totally confirmed it! I'm learning Japanese and preparing to go to Okinawa next summer. Can't wait! PD: consider at leat one hour/day for being lost and bring pictures of the places where you want to visit and the adress/phone of your hostel. If a Japanese don't know any English at all, just show him/her the picture and use bosy language. It works! Another place I really want to visit. The list keeps getting bigger and bigger. Really love this post. Absolutely good work getting it all together and I'll be sure to use this guide when I go to Japan. What a great guide, I'll use this when I go back to see more of Japan! 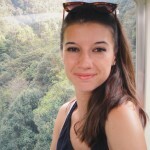 I felt the same way about my recent trip to Japan as you did, but I only spent time in Tokyo and Niseko. I'm forever trying to incorporate my favourite aspects of Japan, like food, tea, tranquility, into my everyday life at home! I can develope my sites more now. Thank you very much! I went to Japan in August - hot as ever! Me and my husband loved every minute we where gone (except when we couldn't get money because of the ATMs ). It is AMAZING. We climbed Mt. Fuji and flew to Okinawa and Ishigaki. 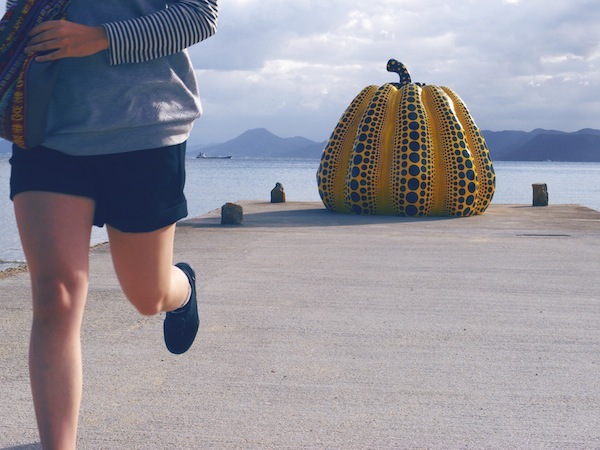 IF you want the true island expirence, go go go to Ishigaki. We had 5 days here and it was amazing. went to some of the islands 10-15 minutes from the port. Okinawa main island and Naha was to much like the rest of Japan (nothing bad about this, but we wanted the island vibe) and then there is an american navy, airforce base, and because of this there are SO SO SO many turists. We met 10-15 turists on Ishigaki. Would you recommend going in June-July? Is it too hot? Like unbearably hot? Everywhere except for Hokkaido starts to get super humid in summer. There are ways to cope, but it's a very different experience to dry heat. June to mid-July is also rainy season on the main island, Honshu. While it doesn't rain every day, when it does, it pours. Beautiful place. I have never been there but very soon I am on my vacation so I am planning to visit Japan with my mates. Thanks for updating my bucket list.